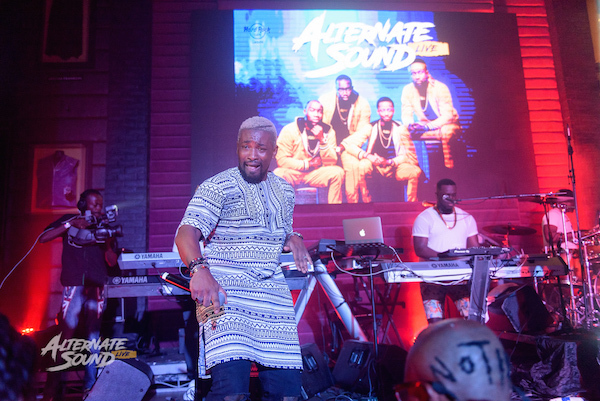 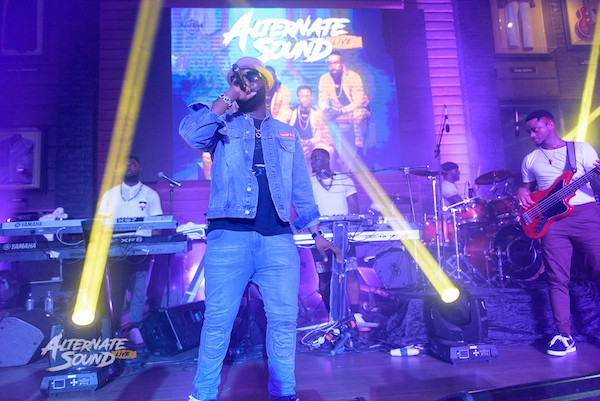 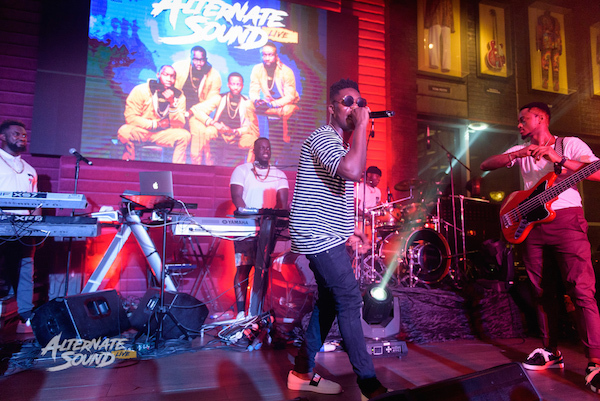 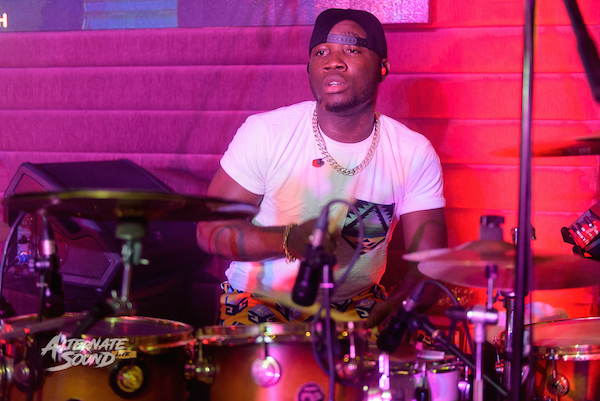 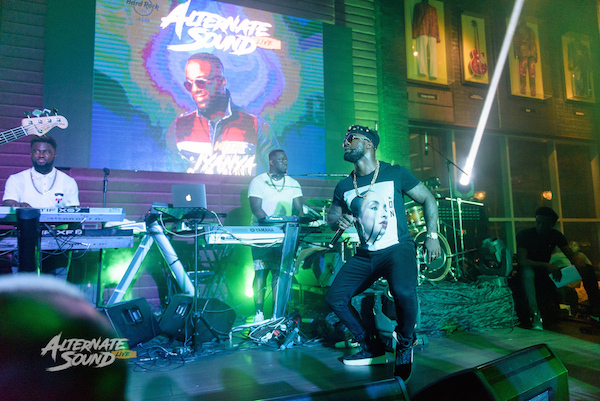 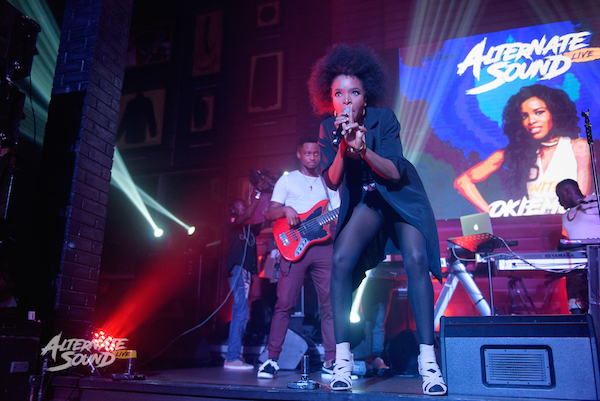 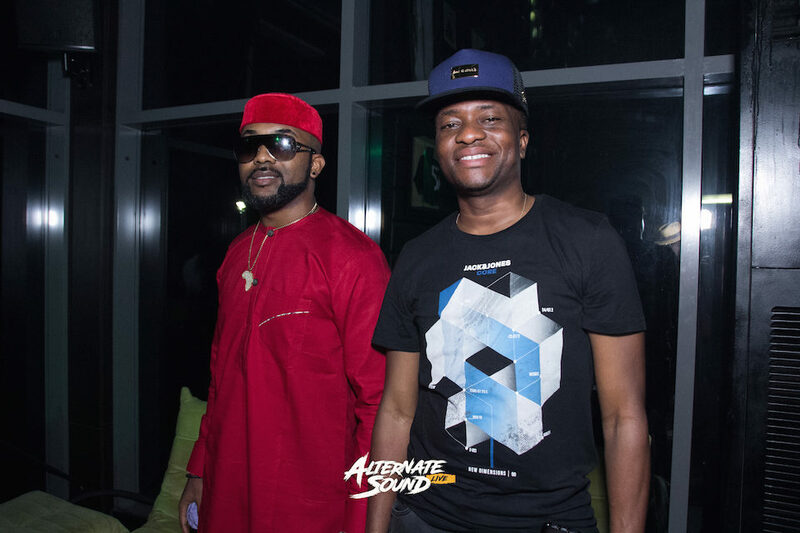 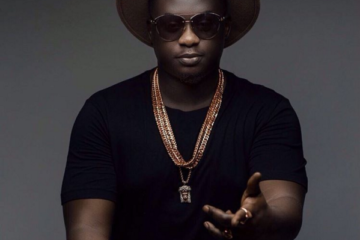 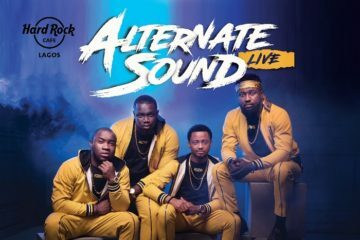 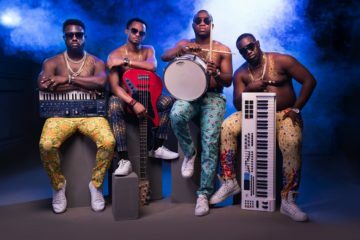 Africa’s number 1 premium band; Alternate Sound had their second live show at the Hard Rock Cafe, Victoria Island, Lagos on Thursday, the 5th of April, 2018. 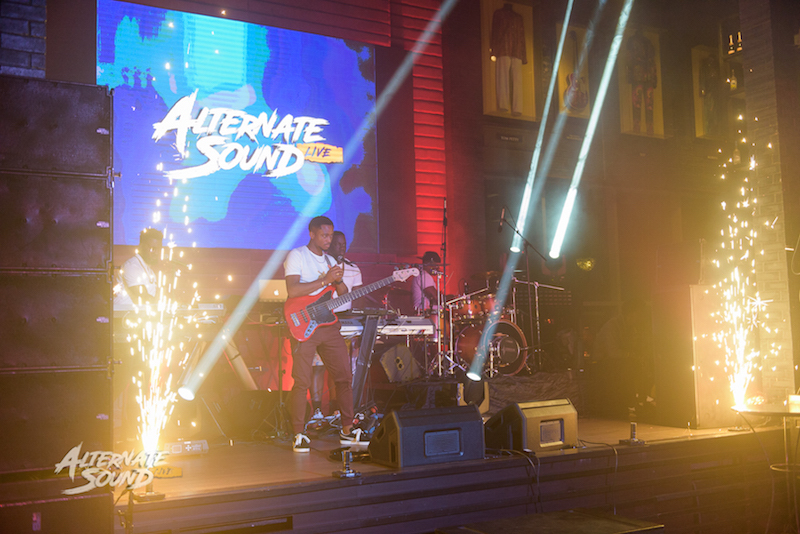 Alternate Sound Live was groundbreaking without any doubt. 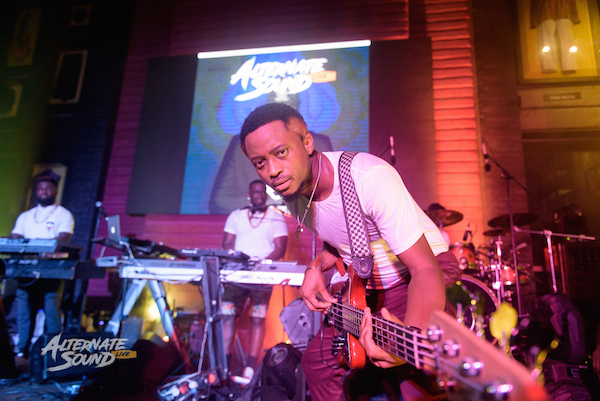 The band brought their A-game to the Hard Rock Café, showing their talent on their live instruments. 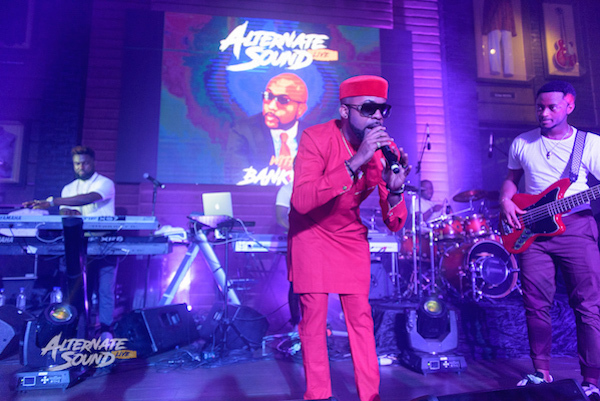 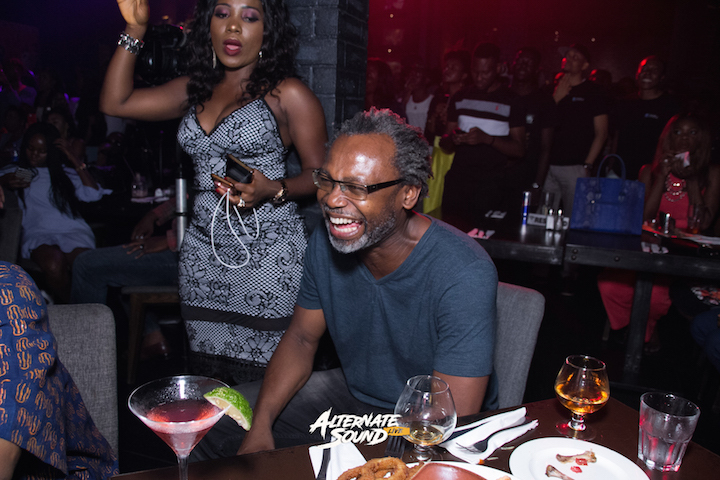 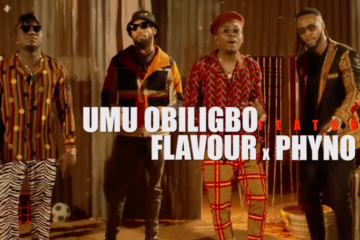 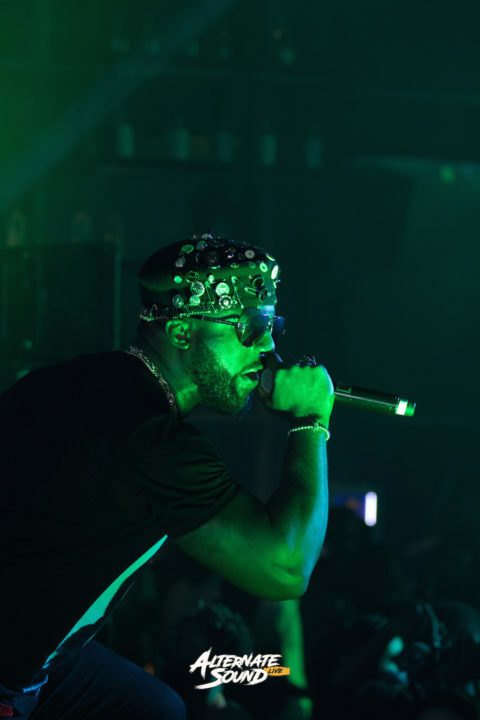 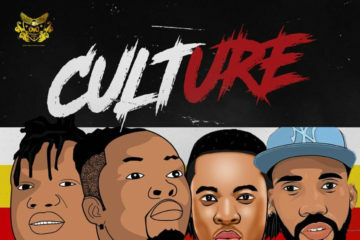 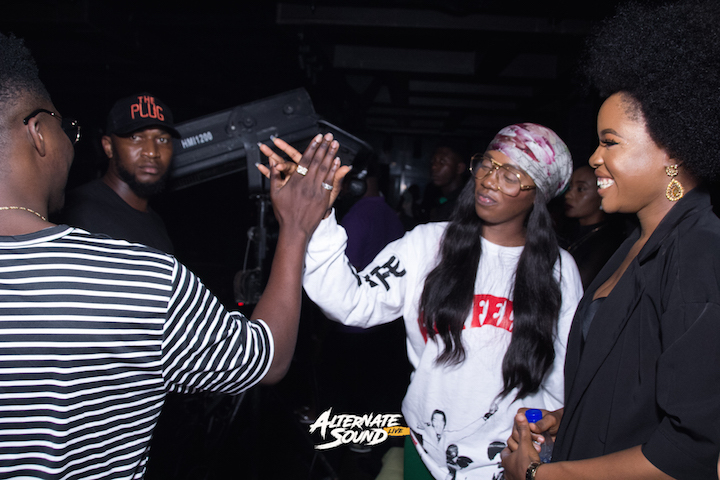 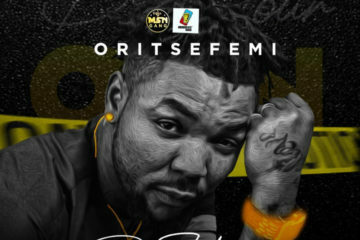 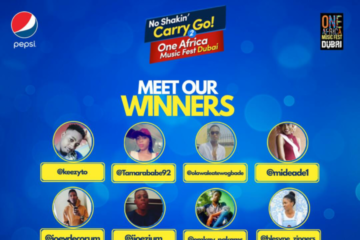 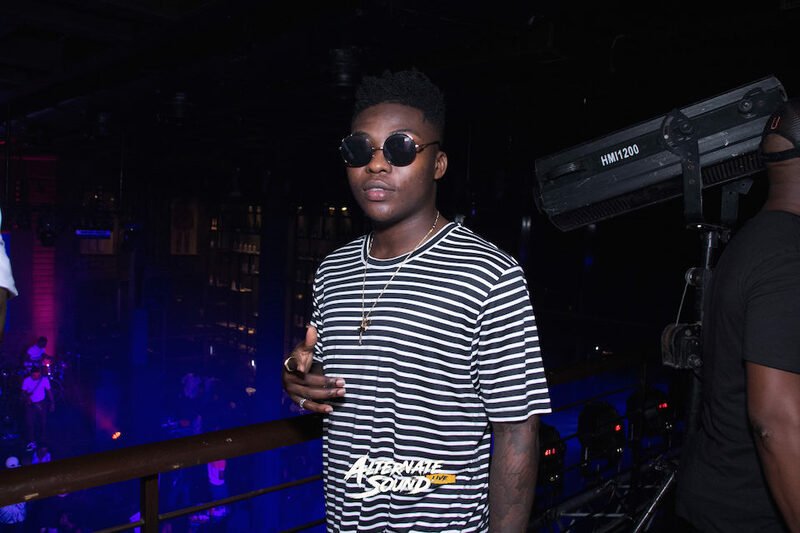 Over 500 fans experienced an electrifying evening with Alternate Sound, including an array of celebrities like Kelechi Amadi, Tiwa Savage, Praiz, Terry Apala, Dotun, Helen Abutu, Sensei Uche and more. 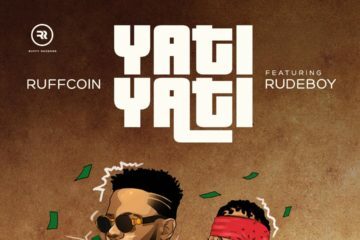 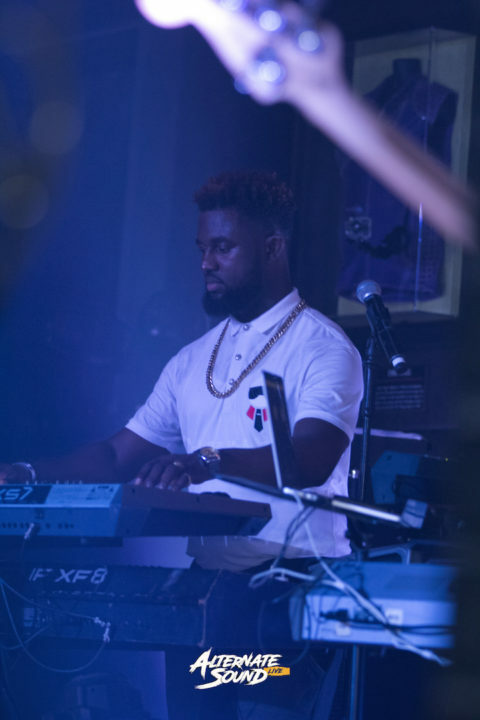 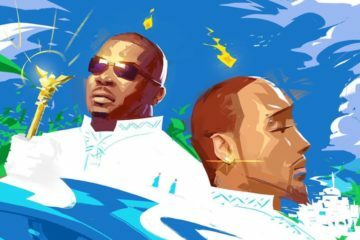 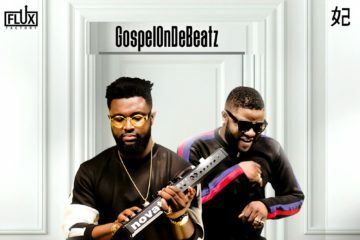 Gospelonthebeatz on the synthesizer, Barr on the bass, Stanstyx on the drums and Roy on the piano, form the crew that make up Alternate Sound.